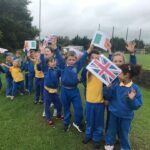 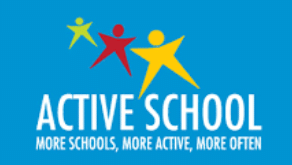 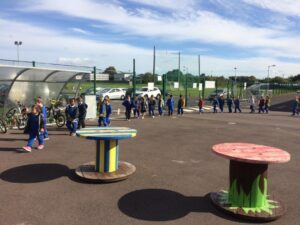 This year, Sport Ireland and Active School Flag encouraged schools to put on their running shoes and visit some of the most famous landmarks in Europe. 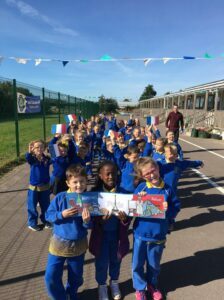 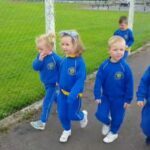 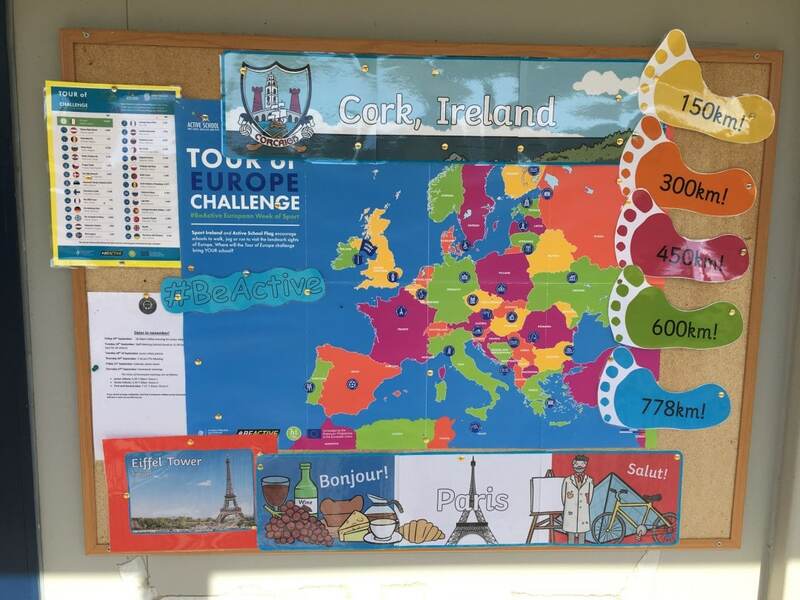 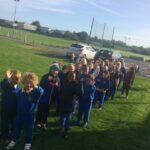 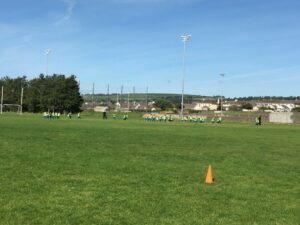 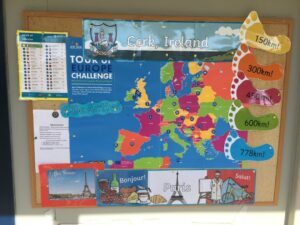 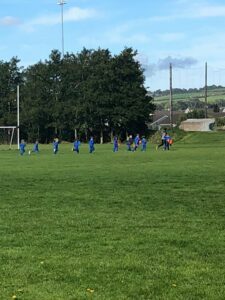 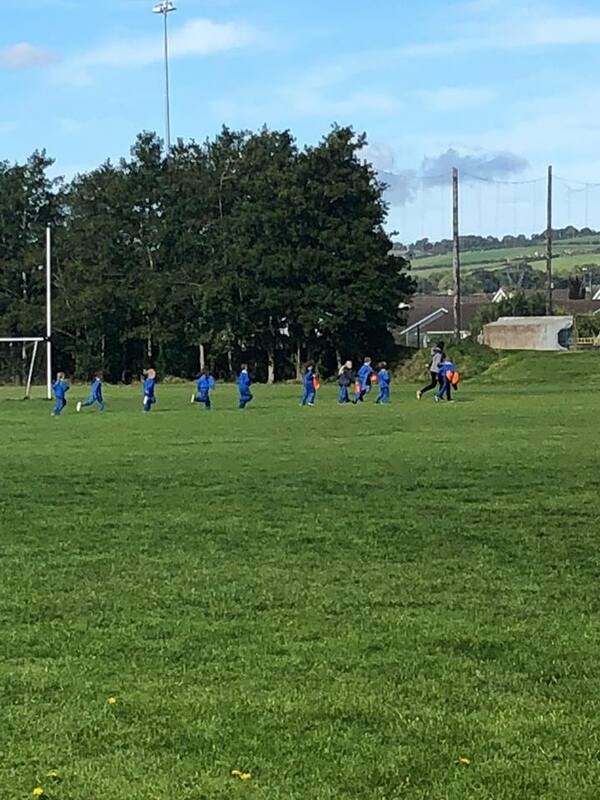 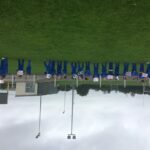 Scoil Chlíodhna CNS decided to run the distance from Cork to The Eiffel Tower in Paris, France which was 778 kilometres! 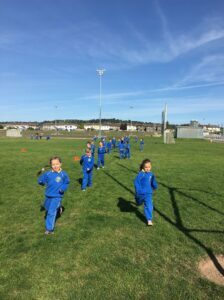 Every lap that we ran equalled 1 km, we had so much fun! 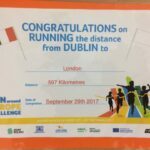 It was a great way to RUN, have FUN and LEARN along the way. 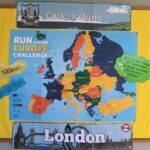 Here are some pictures of our running initiative from last year – we ran the distance from Cork to London which was 597 kilometres!